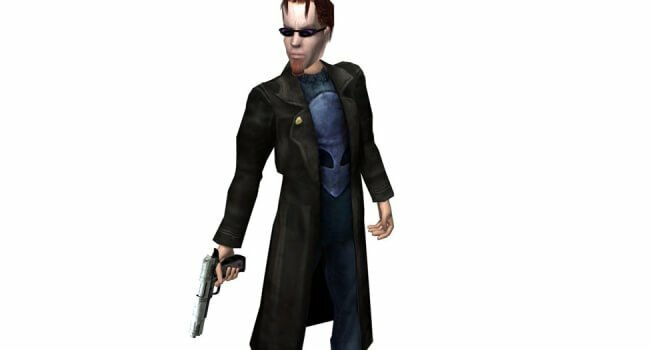 In Postal, the Postal Dude (Zack Ward) is a dark, brooding character. He has no back story to speak of, “going postal” and deciding to kill everyone in the fictional Paradise, Arizona for an unknown reason. 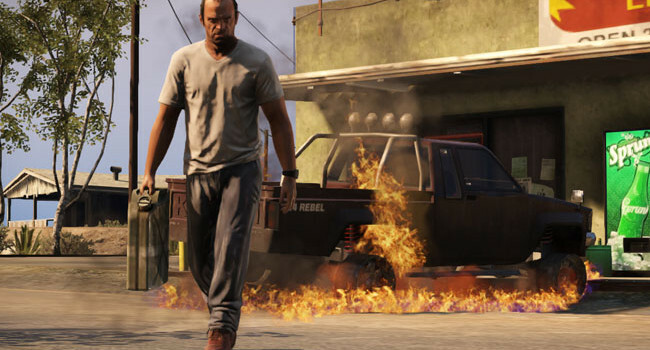 In Grand Theft Auto 5, Trevor Philips is one of those rare Canadians with a violent temper. When a bank robbery goes bad, Trevor is the only one to escape. He settles in a quiet area and makes ends meet by smuggling weapons and manufacturing drugs.